Couples winter Snowmobile retreat in central New Brunswick, Canada. Explore Canada’s Christmas Mountains region with an experienced guide at your side while enjoying the thrill of powering your sled along our groomed trail system. 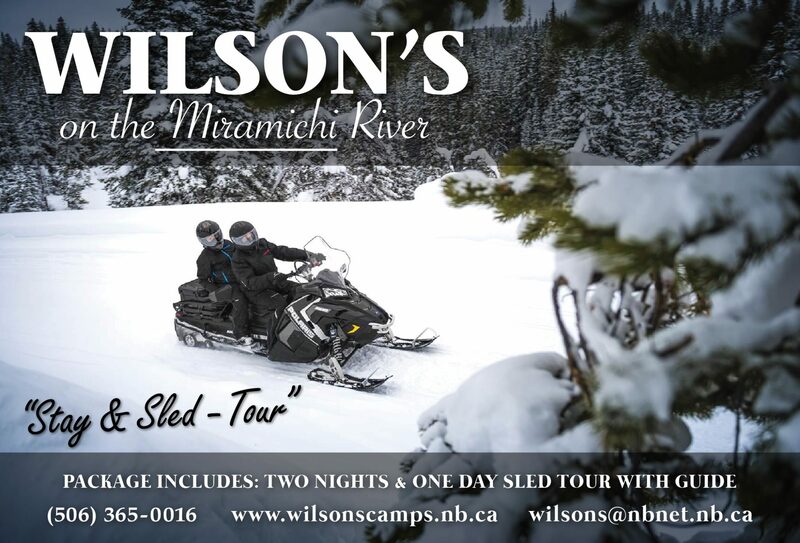 Package includes over-night luxury accommodations , one two-up touring sled and guided tour at $900.00 per couple. Add room nights or friends to your group at discounted rates. Canada Snowmobile rentals at your service.